Many of us are fascinated by outer space and its many mysteries. Our own solar system went through a change in classification on 2006, when Pluto was demoted from a planet to a dwarf planet. 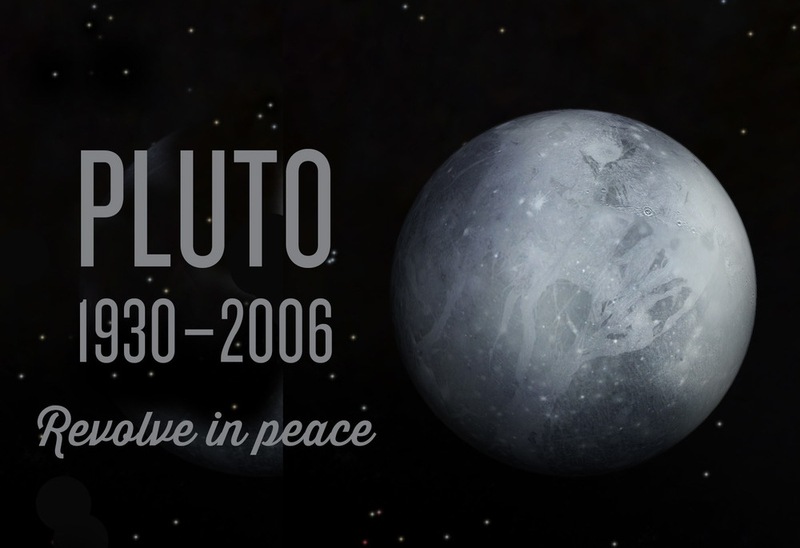 Pluto Demoted Day now takes place every year to mark that very occasion. 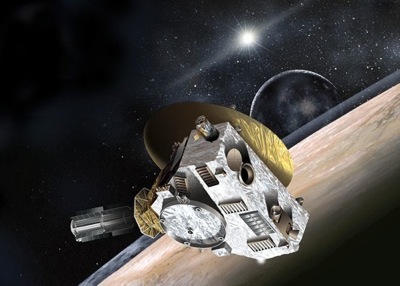 While sad for fans of the former ninth planet of the solar system, Pluto Demoted Day is an important day for our scientific history and is important to remember.Pluto Demoted Day is a great opportunity for study into space and our solar system in general, as well as the history of Pluto itself. Children will be interested to learn about the composition and nature of planets, and Pluto is a fascinating subject for science projects. Marking the day itself is a good way to remember Pluto’s former status as a planet, from its discovery in 1930 to its demotion in 2006. Pluto is officially the largest (known) object in the Kuiper belt, the zone of icy debris that floats beyond the orbit of Neptune. The dwarf planet is 2,370 kilometers across, give or take 20 kilometers. International Strange Music Day was created by Patrick Grant, a New York City musician. The premise is simple: to get people to play and listen to types of music they have never experienced before. The ‘strange’ part can mean either unfamiliar or bizarre – the choice is entirely yours. Patrick believes broadening people’s musical spectrums can also change the way we look at other aspects of life – his mantra is ‘listening without prejudice’.